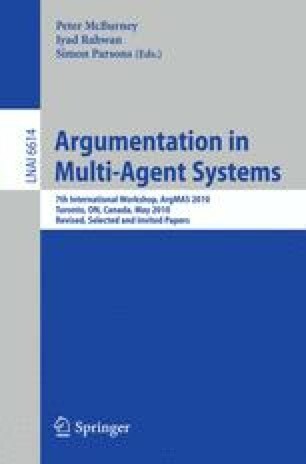 Many advances in argumentation theory have been made, but the exponential complexity of argumentation-based reasoning has made it impractical to apply argumentation theory. In this paper, we propose a binary decision diagram (BDD) approach to argumentation-based reasoning. In the approach, sets of arguments and defeats are encoded into BDDs so that an argumentation process can work on a set of arguments and defeats simultaneously in one BDD operation. As a result, the argumentation can be computed in polynomial number of BDD operations on the number of input sentences.